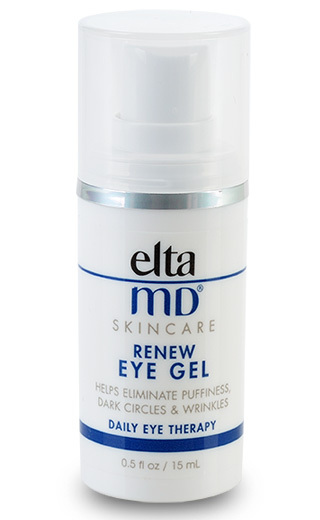 Helps eliminate puffiness, dark circles, fine lines and wrinkles. 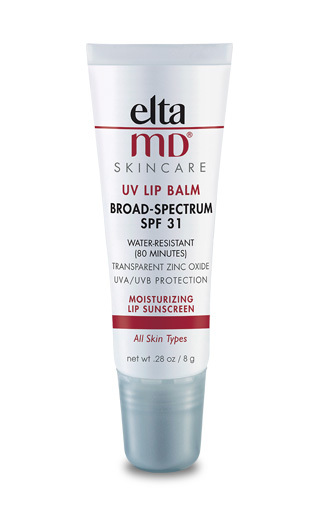 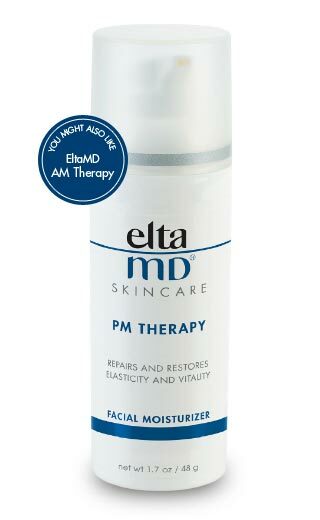 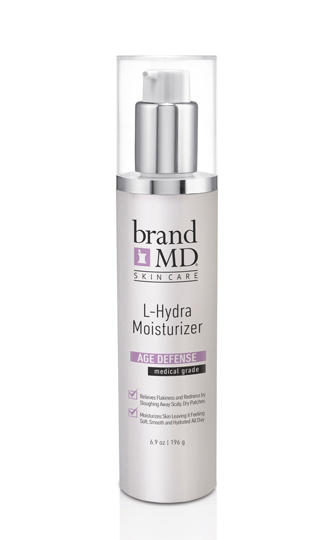 EltaMD AM Therapy moisturizes while it smoothes skin texture and evens skin color and tone. 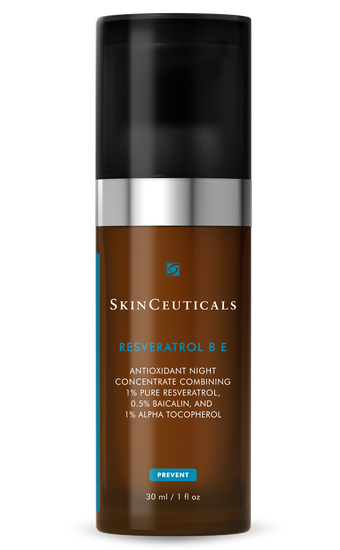 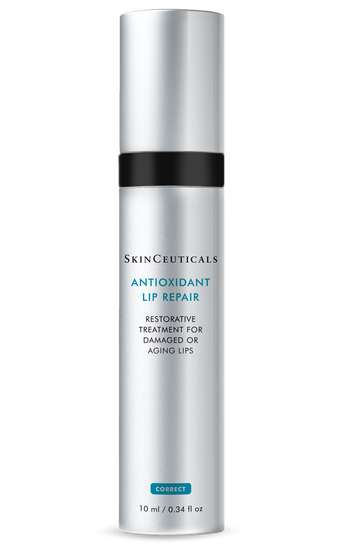 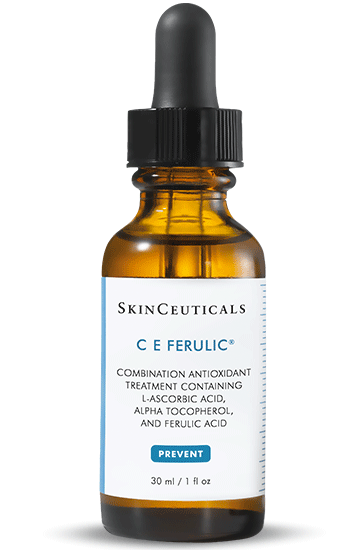 An antioxidant, peptide and ceramide blend that works to diminish the visible signs of aging. 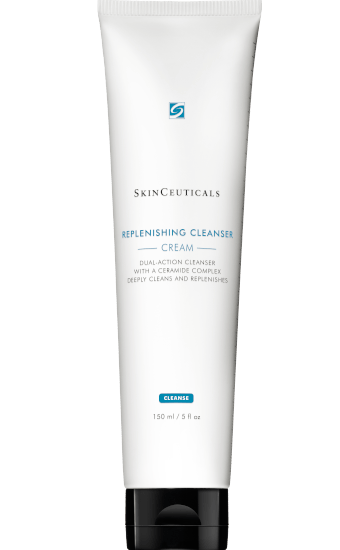 Calming, soap-free cleansing foam with a high-concentration blend of botanical extracts to dissolve impurities while soothing compromised skin. 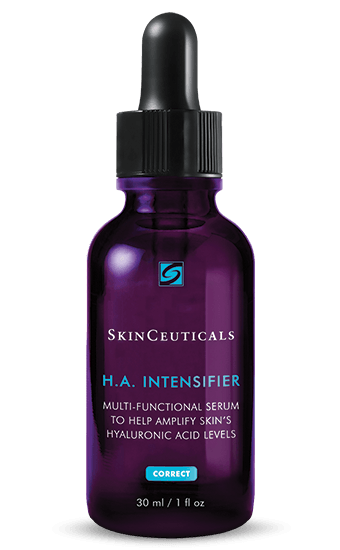 A multi-functional corrective serum with purple rice extract and Proxylane to help amplify skin’s hyaluronic acid levels. 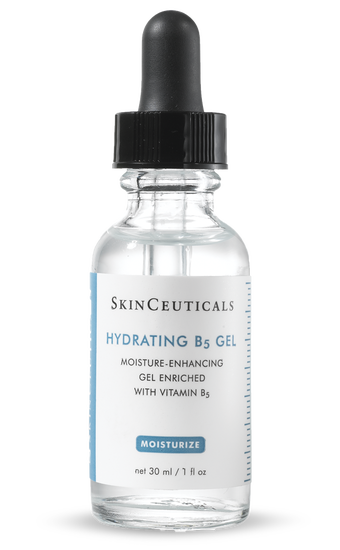 An oil-free, hydrating serum that replenishes moisture and restores radiance for a smoother complexion. 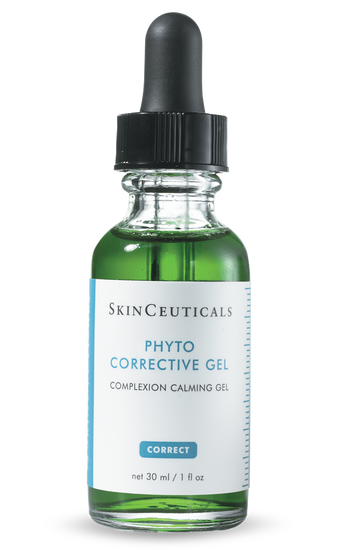 A hydrating, soothing gel serum with botanical ingredients ideal for calming and hydrating the skin while improving visual redness. 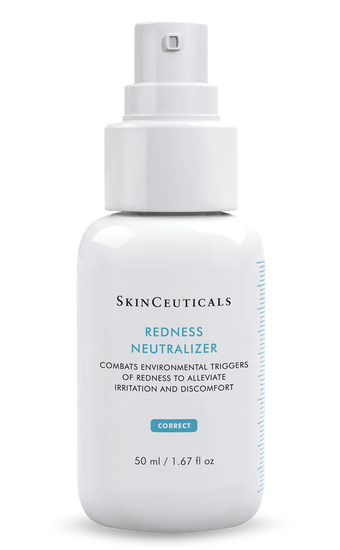 Combats environmental triggers to alleviate skin blotchiness and discomfort. 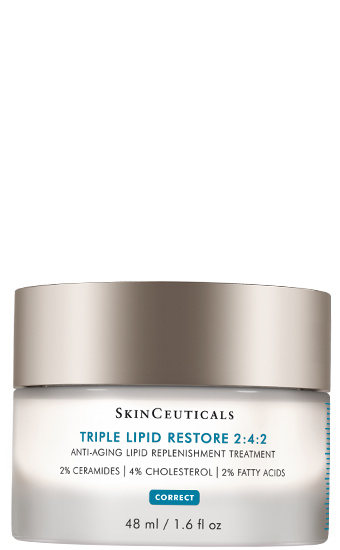 Anti-aging treatment cream to refill cellular lipids and nourish dry skin. 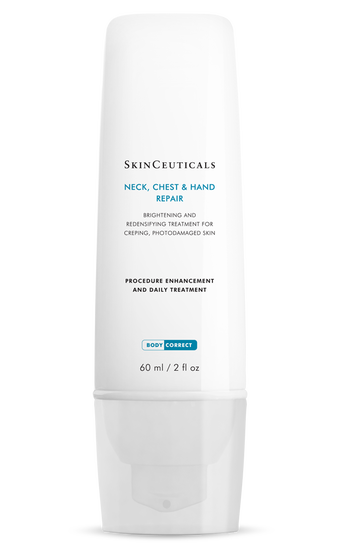 Formulated to address age spots and crepiness on the neck, chest and hands. 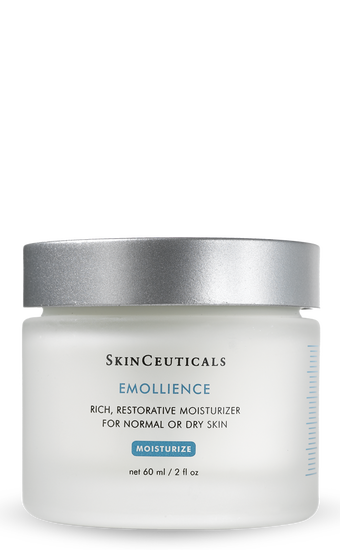 Rich, corrective emollient treatment for moisture loss, laxity and free radical damage. 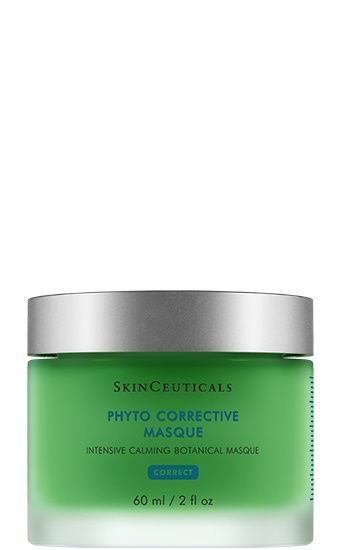 Phyto Corrective Masque contains highly concentrated botanical extracts, a calming dipeptide, and hyaluronic acid to intensively soothe and replenish temporary skin reactivity. 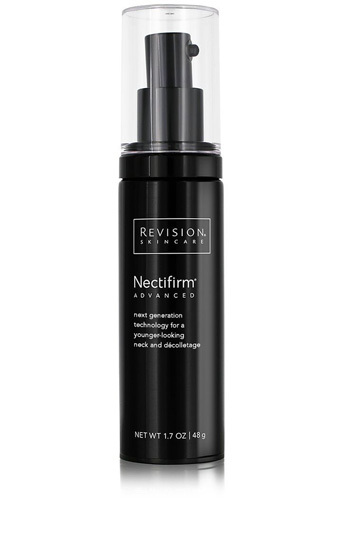 By tapping into the potential of the skin’s microbiome, Nectifirm® ADVANCED uses groundbreaking, first-of-its-kind technology to help patients combat the visible signs of moderate to advanced aging on the neck. 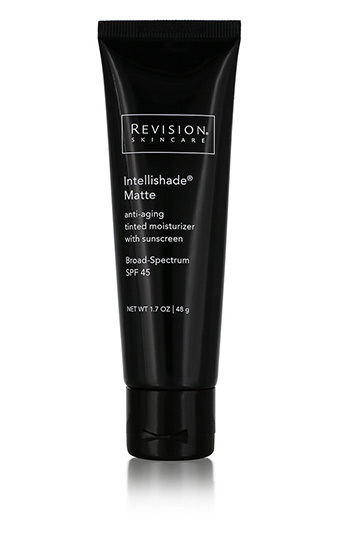 This award-winning tinted moisturizer gives skin a touch of sheer, healthy color. 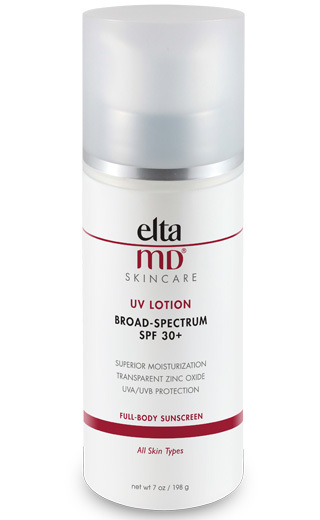 Formulated with a blend of three peptides and broad-spectrum UVA and UVB protection, it’s the smart way to care for your skin. 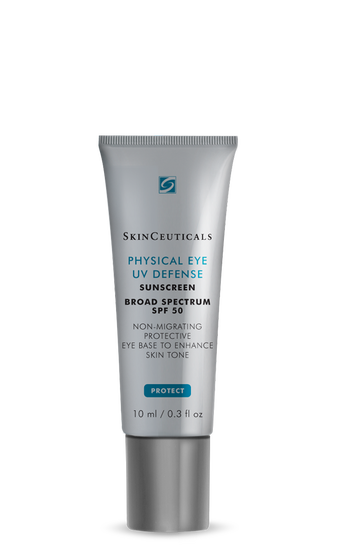 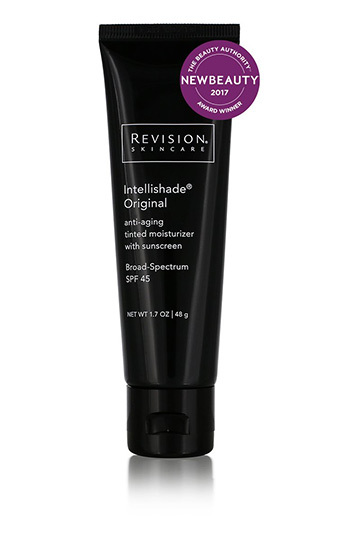 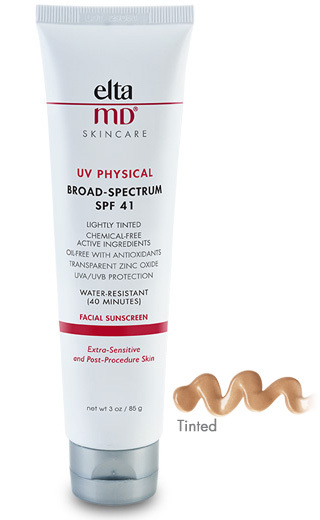 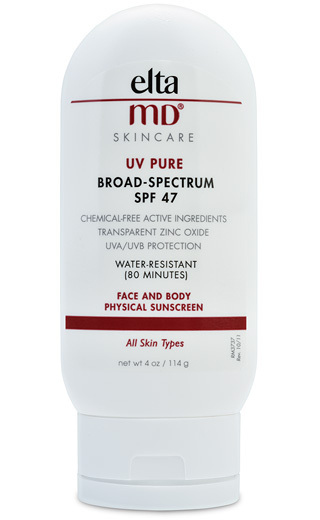 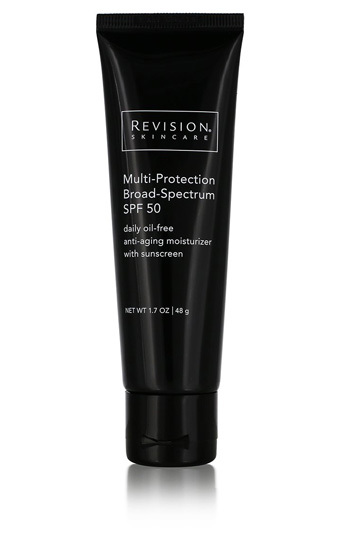 This award-winning light weight, anti-aging tinted broad spectrum SPF 45 provides skin with a flawless matte finish and is formulated to match every skin tone. RA Cream 0.025% provides custom compounded Tretinoin therapy that penetrates deep within the skin to stimulate cell renewal and reduce the appearance of fine lines, wrinkles, uneven skin tone, hyperpigmentation and the formation of acne. 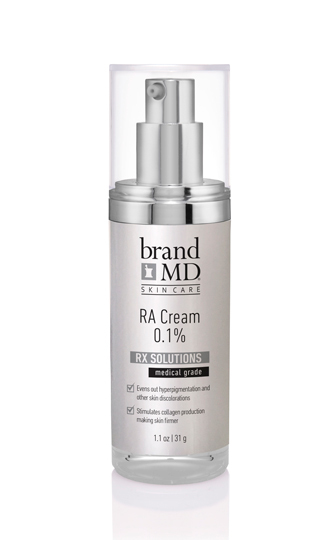 RA Cream 0.05% provides custom compounded Tretinoin therapy that penetrates deep within the skin to stimulate cell renewal and reduce the appearance of fine lines, wrinkles, uneven skin tone, hyperpigmentation and the formation of acne. RA Cream 0.1% provides custom compounded Tretinoin therapy that penetrates deep within the skin to stimulate cell renewal and reduce the appearance of fine lines, wrinkles, uneven skin tone, hyperpigmentation and the formation of acne. 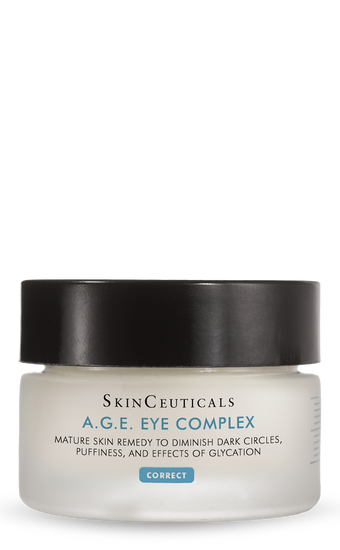 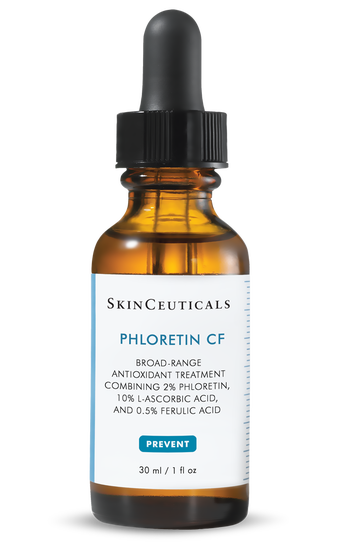 This advanced high-potency, custom compounded formula delivers dramatic skin lightening and powerful anti-aging benefits as it markedly reduces melanin production and significantly diminishes the appearance of fine lines, wrinkles and deep creases. 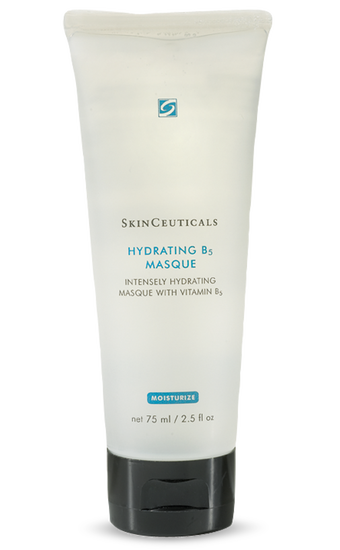 A nourishing, self-warming mask that deeply cleanses to hydrate and rejuvenate the skin. 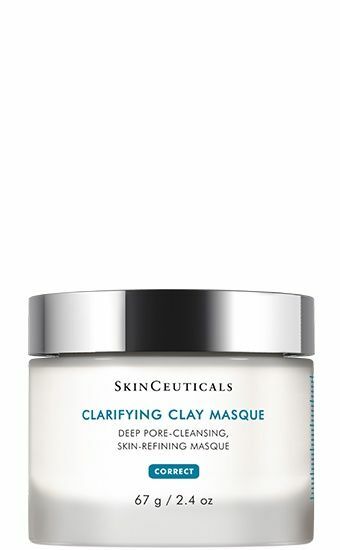 Contains a combination of minerals, enzymes and vitamins to reduce pore size, protect against free radicals and gently exfoliate the skin leaving it soft, smooth and revitalized. 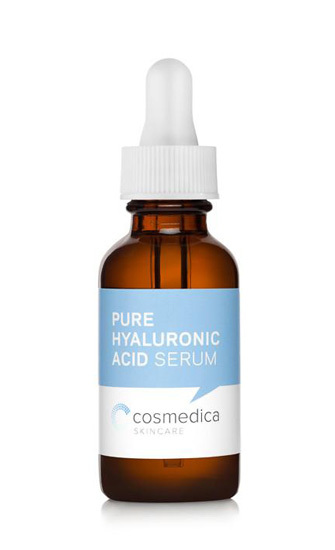 This serum holds up to 1,000 times its weight in water to deliver long-lasting moisture and plumping. 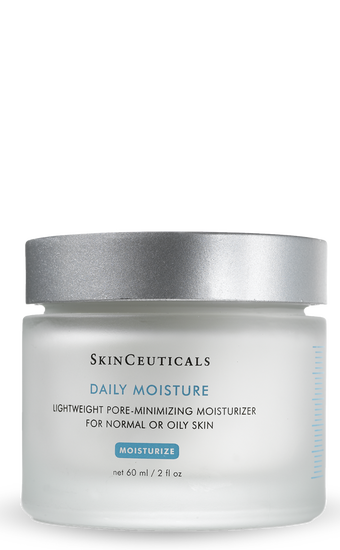 Multi-beneficial hydrating and plumping properties combat dryness and aging skin while providing balanced moisture to rejuvenate skin’s youthful glow. 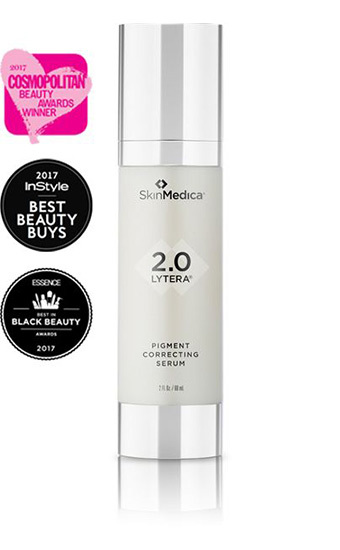 Lytera® 2.0 is a non-hydroquinone alternative advanced Pigment Correcting Serum, formulated to address the appearance of stubborn skin discoloration. 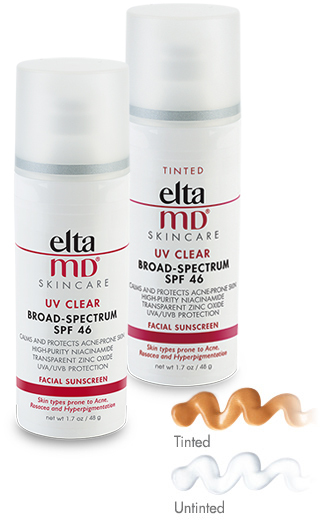 This “on-the-spot” treatment is highly advanced to treat unwanted acne lesions. 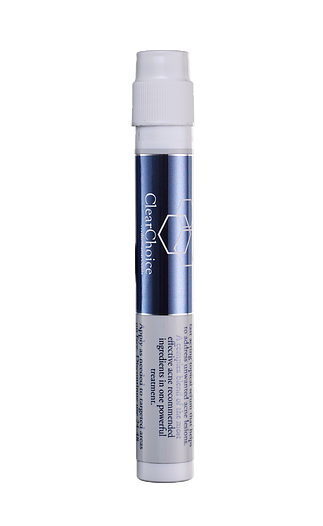 Clinical Spot helps to attack bacteria, improves texture, prevents follicular blockage, minimizes discoloration, aids in healing and increases the skin’s immunity. 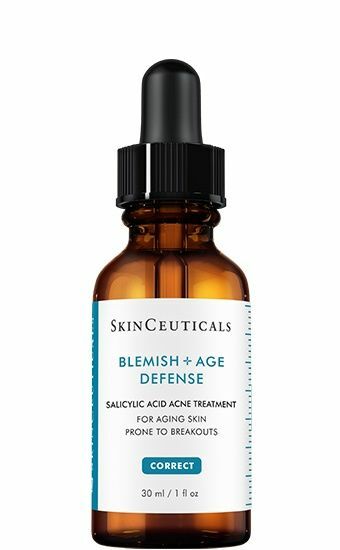 Finally a blend of the most effective acne recommended ingredients in one powerful product! 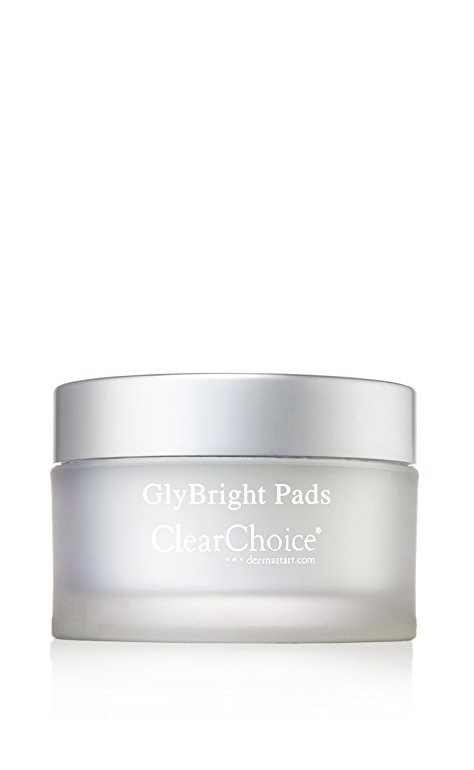 GlyBright Pads promote cellular renewal by gently exfoliating dull, dead dermal cells to help maintain a brighter complexion. 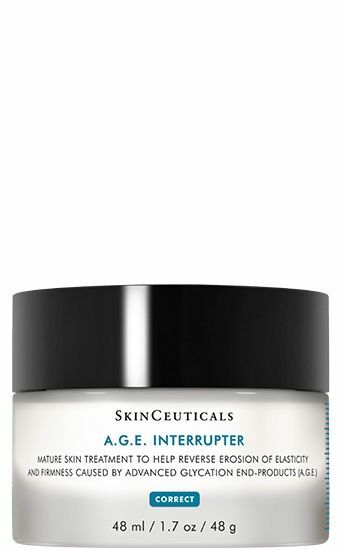 These perfect on-the-go super-charged pads are infused with skin brighteners, nourishing botanicals, and glycolic Acid that help to boost cell regeneration, enhance your natural glow, and smooth appearance. 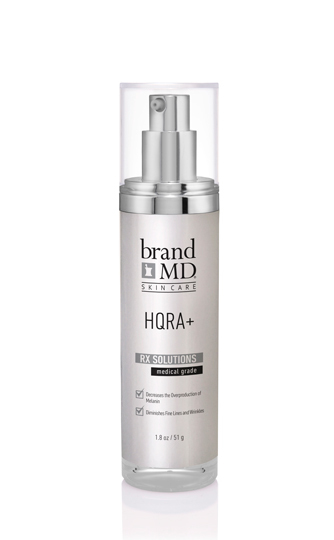 Hydroquinone free. 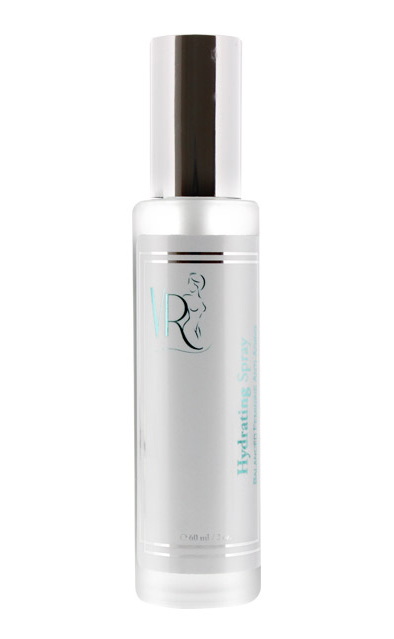 For the ultimate in spa luxury, you’ll love this therapeutic neck pillow. 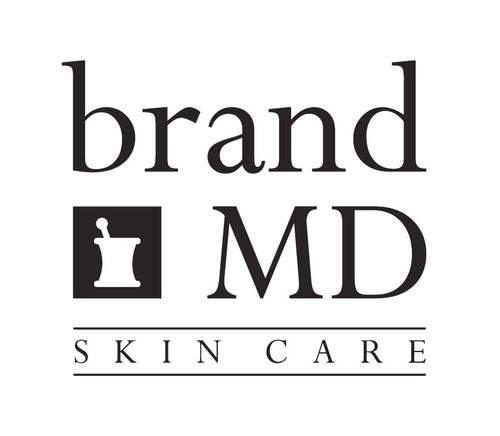 This neck pillow features an arctic inspired design with creamy faux “fur” and taupe colors. 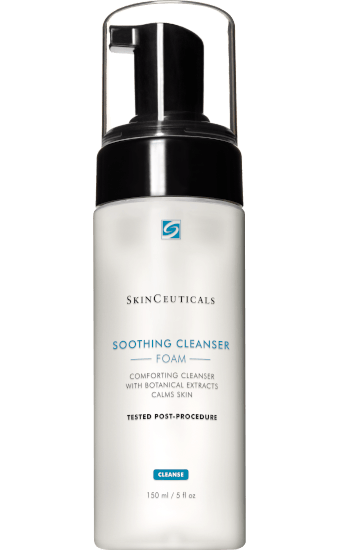 You’ll feel as warm and cozy as a polar bear with this wonderful spa luxury. 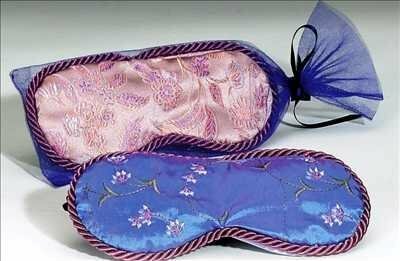 Embroidered lavender stems on elegant taffeta combines with supremely soft plush that caresses the body. 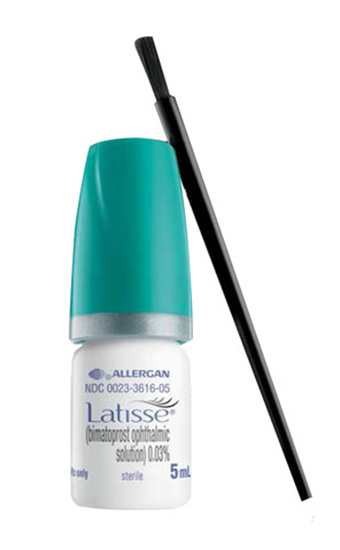 All have removable flaxseed /lavender inserts and washable covers. 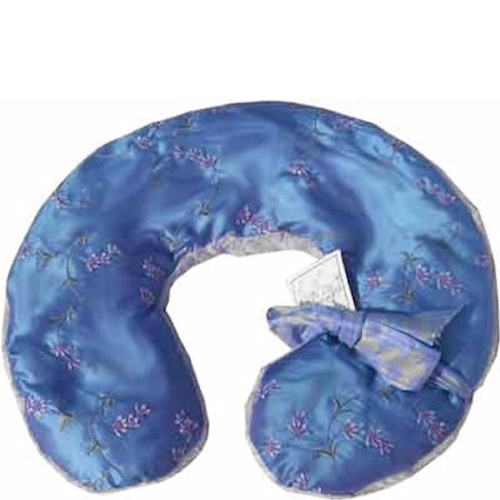 Take some stress off your neck and shoulders with the Heated Luxury Spa Neck Pillow. 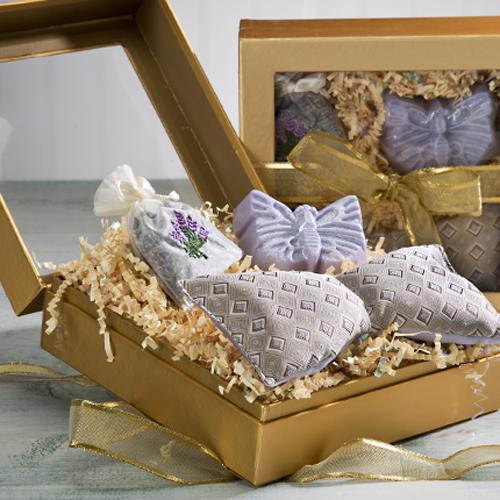 Lavender helps you fall asleep, sleep more deeply and stay asleep longer. 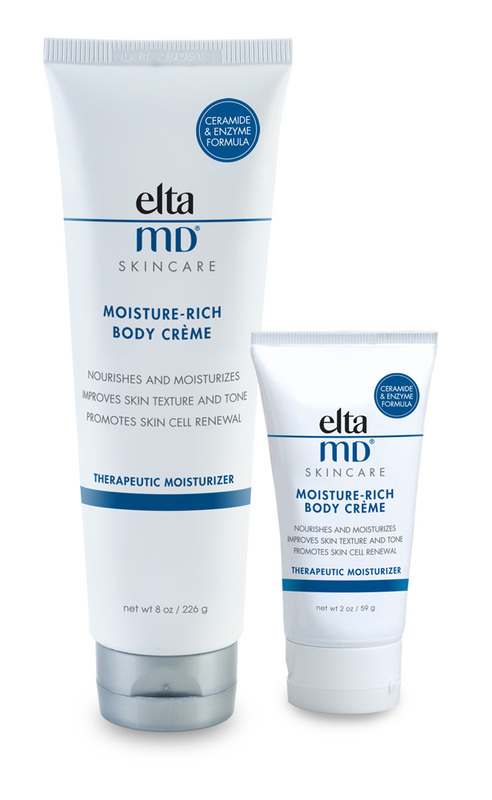 The sweet dreams kit has everything you need for a restful, rejuvenating nights sleep. 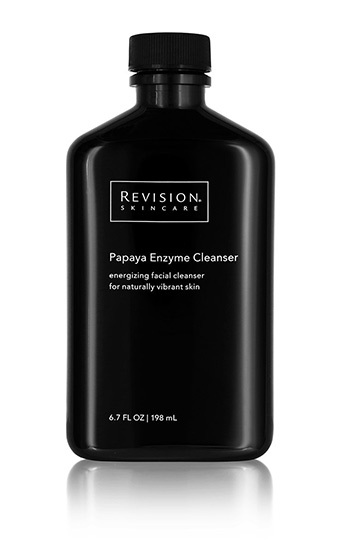 Start with a lavender salt bath, as hot as you can take it! 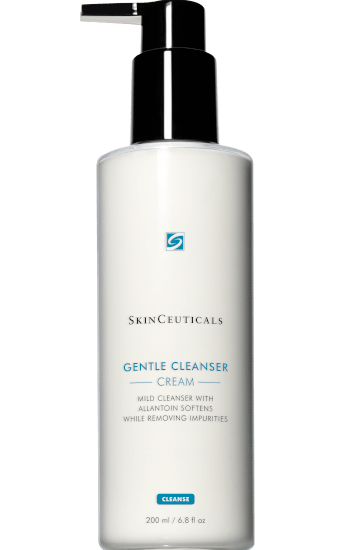 this will relax your muscles and rid your body of irritating toxins. 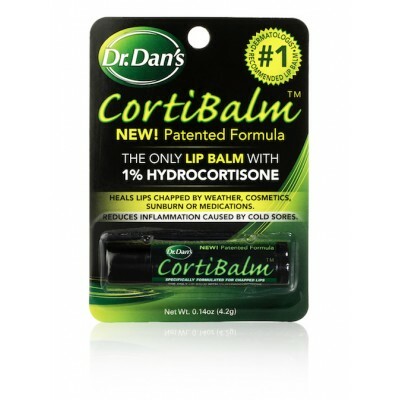 Dry off gently, allowing yourself to feel drowsy. 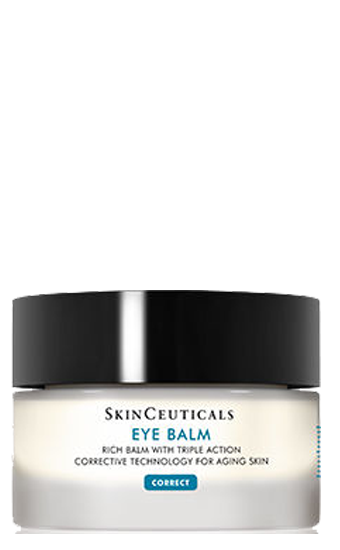 Lie down with your silk lavender eye pillow over your eyes, and squeeze your sachet, inhaling and breathing deeply, good night. 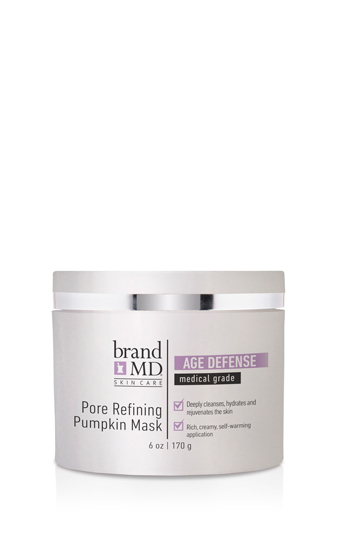 The Lavender Spa Mask is filled with fresh lavender seeds and provides therapeutic relief and comfort from headaches and sinus pain.